Creative Movement vs Ballet, where to begin? Your child loves boogie to the beat. You’re thinking that maybe it’s time for your 4 or 5 year old to try their first dance class. Having taught dance to both children and adults, I’ve seen how a parent’s decision to make a child’s first dance class a ballet class, can lead to a negative outlook on dance as an adult. You might think that I’m crazy. “What’s with this woman?! I took ballet growing up and I loved it!” Good. I’m glad you loved ballet. I love ballet and still take classes when I can. It’s an art form that dates back to the 1400’s and it forms the foundation for many contemporary dance styles today. Ballet is beautiful. Unfortunately, ballet classes are not for everyone. Part of the problem is how American’s view ballet. The other part of the problem is how we teach ballet. Ballet gets a bad rap. When the first Ballet school was formed in France, it was created with the understanding that the students would study the art form with the goal of embarking on careers dancing in the King’s court. Young Dancers stretch their bodies and their imaginations. Ballet was not a hobby and many ballet schools in Europe and the U.S. still use this philosophy in their dance training. Students are expected to study until they either have a successful career or prove that they are not suitable for a ballet career. There is nothing wrong with training for a career on the ballet stage. Many of my private students have chosen this path. It takes a lot of hard work and self discipline. The problem is that at age 4 or 5 your child might not know what they want to do when they are 20 or 25. I’ve worked with a lot of adults who started ballet when they were young and “forced” to continue until they were a teenager. By this time they either lost their love for ballet or convinced their parents that they would never be on the ballet stage. It’s hard spending years studying a dance style just to please your parents. Parents aren’t the only problem. Teachers fixated on creating the strongest dancers, can sometimes kill the passion a child has for ballet. As teachers we all want the best for our students and wouldn’t it be cool to be “that teacher” who contributes to the professional careers of many dance stars. If you are 4 years old then part of the appeal of dance is that movement is fun. Things become less fun when you are constantly being corrected. When we teach ballet as stern task masters to squirmy preschoolers we risk their building a negative outlook on dance. Where do boys fit into all of this? In the U.S. there are a lot of myths about ballet being “for girls” or that “dance is for girls.” Every time I meet a 6th grade boy who tells me, they don’t dance because “dance is for girls,” I think to myself that the child will be feeling a lot differently when they are looking to impress someone they like at a school dance or even as an adult in a club. A lot of boys find that men in their family frown upon dancing, but these same kids love Michael Jackson and fail to realize that George Balanchine’s The Nutcracker was choreographed by a man unafraid to wear tights. What makes Creative Movement Different? The problems I raised with ballet can be found in other dance forms. As someone who has helped repair positive relationships with dance (I still kick myself over the students I couldn’t help), I believe that any parent who knows their child, will know if Ballet or Creative Movement is the right place to start. At Choreography by Rae® our Creative Movement kids dance class ages 4-6 uses dance technique from a multiple styles including Ballet, Jazz, Modern, Latin dance, and Hip Hop. Locomotor skills are developed as kids have fun skipping, jumping, and spinning their way through this introductory dance class. Sensory motor skills are expanded as students don’t just learn to follow dance instructions but contribute their own creative ideas to creating dance experiences. Creativity and Imagination are blended with proper dance technique and dance terminology in these weekly classes.These high energy classes focus on building a strong dance foundation, empowering young children to make their own decisions about whether a more structured ballet class is suitable for them or a more high energy jazz class. Boys and Girls both thrive in Creative Movement. 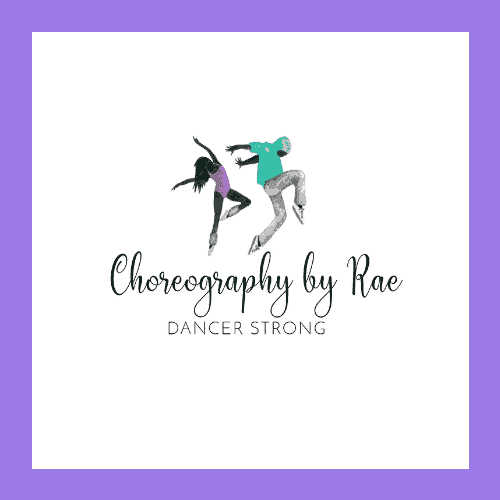 Want to have your Preschooler or Kindergartner try Creative Movement at Choreography by Rae? 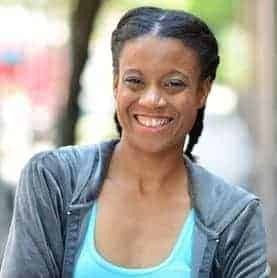 Choreography by Rae conveniently offers kids dance class 10018 and nyc dance class midtown Manhattan. Book your complimentary visit today.